I bought Urban Decay All Nighter foundation and Kylie cosmetics liquid lipstick in KoKo and set myself the task of wearing each foundation and lipstick on alternate days to events, and day to day life and took photos along the way to see which fared better; Drugstore or High end. 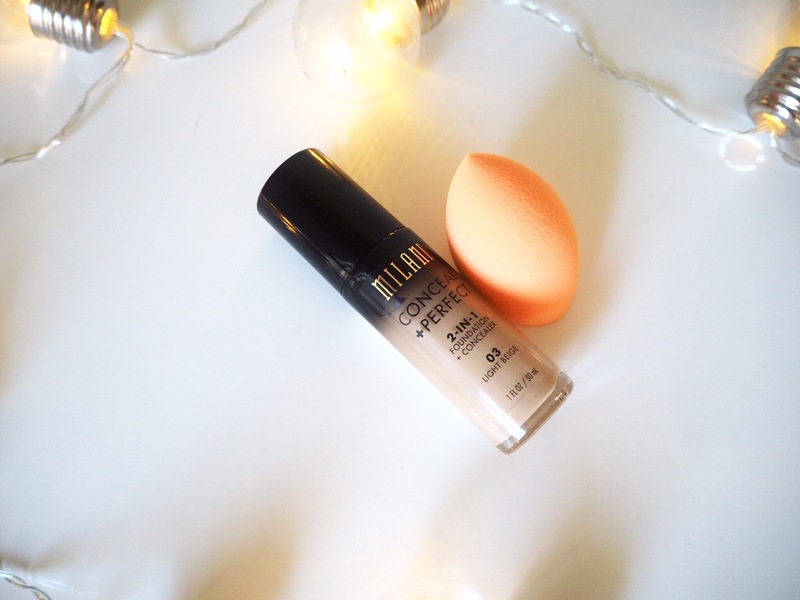 Milani conceal and perfect £12:95 went on my skin like a dream, I used my fingers and then bounced it around with a beauty blender as I’ve tiny peach fuzz that a makeup brush would push up, making it more visible. 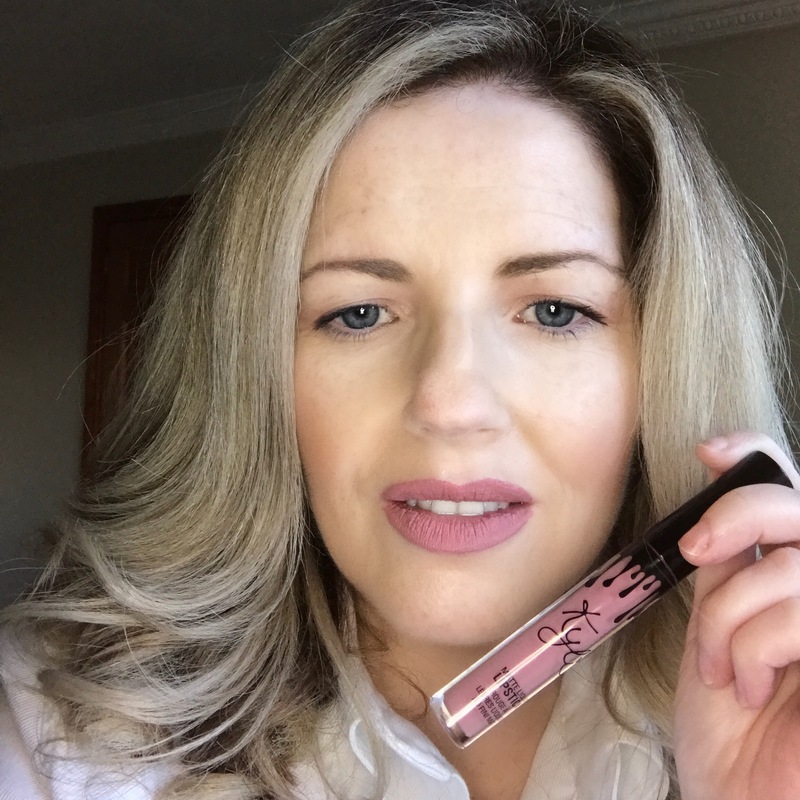 The coverage was medium and I did on a few occasions add more to give me a fuller coverage. It didn’t sit in any fine lines which makes it perfect for us older beauties. Equally i know my 21 year old niece could rock Milani Conceal & perfect and love it. It can be used under the eyes but with older skin i prefer a concealer Nars creamy concealer and Laura Mercier loose powder to set. What Milani Say; Combat under eye circles, redness and other skin imperfections with this full coverage, water-resistant foundation plus concealer in one. A no mess, no drip pump dispenses just the right amount of fluid needed to achieve a flawless look and works around the clock to keep skin looking naturally perfect! The High end contender Urban Decay was sadly not suited to my skin. I adore Urban Decay eye shadow palettes and the all nighter setting spray, so had high hopes; but this foundation just didn’t sit well on my skin. It was a full coverage so might be good if you have acne or scarring, but sadly it went flaky around my nose and was just too heavy coverage wise. I can see this working for very young skin for clubbing and heavy contouring, as the coverage is one of the heaviest I’ve ever seen in a foundation. Just not good for drier older skin. 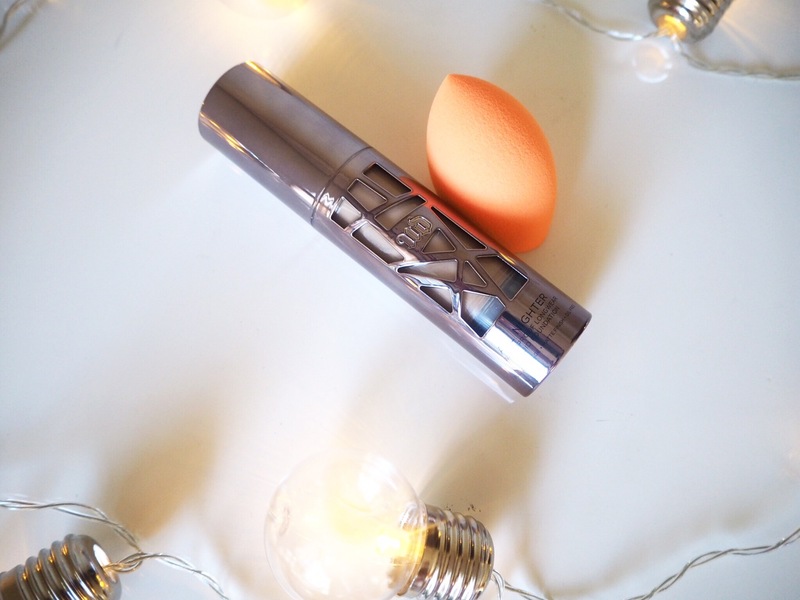 What Urban Decay Say; All Nighter Liquid Foundation by Urban Decay provides full coverage with a modern matte finish that never looks overdone. Get all-night wear and a blown-out effect you never thought was possible for a flawless-looking complexion that looks amazing and stays that way. Perfect for all-night affairs and other scandalous activities, this revolutionary formula is also comfortable enough to wear every day. Say hello to Milani Amore Matt, it didn’t crack as I used Carmex first and stayed on longer than Kylie’s! 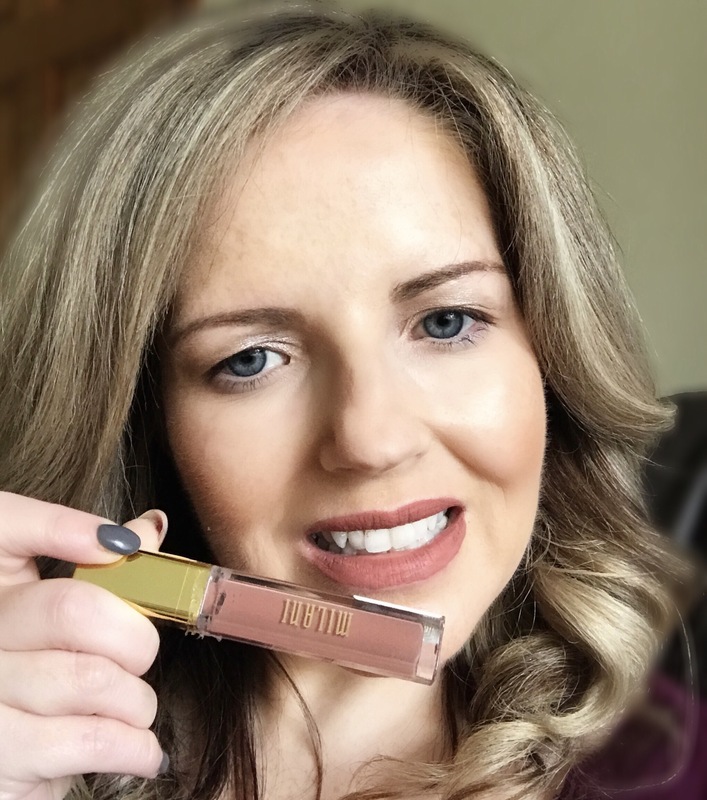 Milani comes in at £8:95 from Beauty Base who are Milani stockist in the UK & Eire. Final Thoughts: There is a clear winner here and that’s the Drugstore! I’m still enjoying the Milani Conceal & Perfect foundation, it photographs beautifully, covers so well and lasts all day. Milani Amore Matt is a perfect dupe for Kylie’s Lip kits and is almost 70% cheaper! I will repeat buy both these dupes, and of course my Milani Luminoso blusher is an established part of my makeup routine already. •••FULL DISCLOSURE••• Beauty Base gifted me the Milani foundation and liquid lipstick, I puchased the Urban Decay and Kylie lip kit. I always give an open and honest review. What do you think of the nyx lip lingerie line? Have you tried them? They’re the only liquid lipsticks I’ve tried! I have a bit of colour so went a bit darker which I love. I’m so impressed with how good it is for Drugstore. V impressed. The Milani foundation looks so good. I definitely need to figure out my shade and order some of it online because I haven’t seen it in stores! Canada! We have a small selection of Milani in drug stores but no foundation! These look great! I have heard that the All Nighter foundation is better suited to oily skin. And I wasn’t a fan of the Milani applicator for the liquid lipsticks. I always ended up with a thick, cakey layer of product around the edges and no easy way to blend it out without messing up the edges. The all nighter colour was sadly poor on me, it made me completely poreless which was a little alarming! I adore UD palettes and the all nighter spray too.